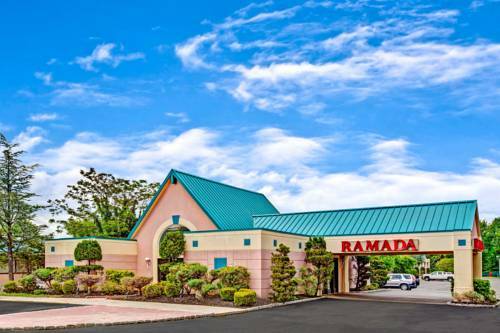 If you're in need of making a copy of something, you could make photocopies here at Ramada Limited. 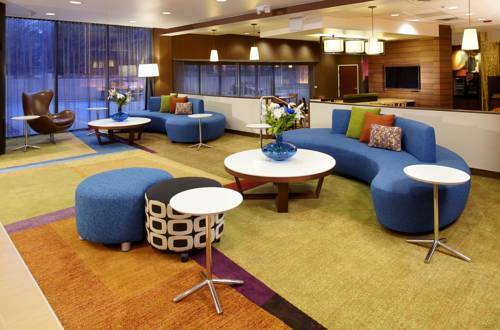 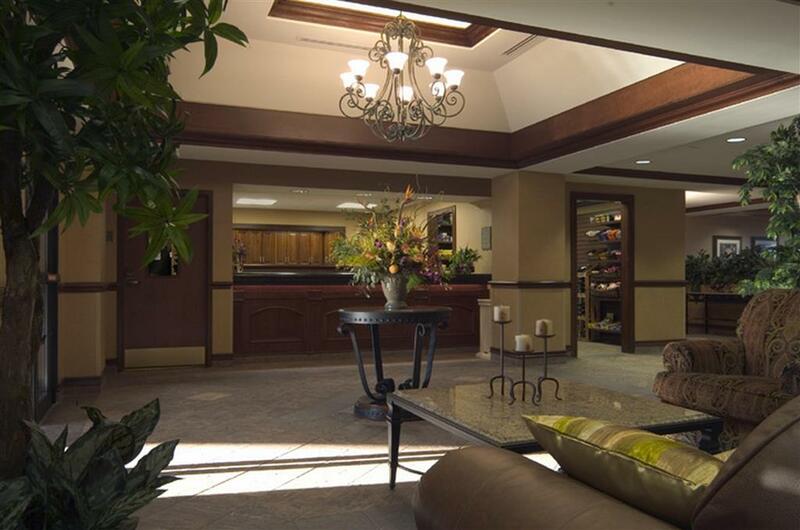 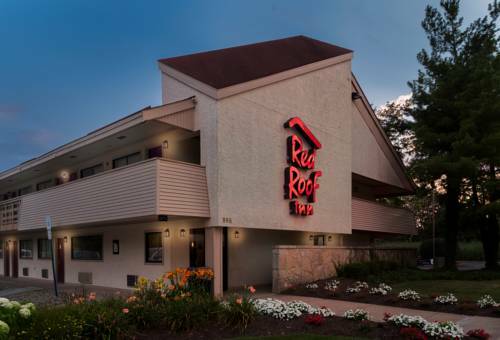 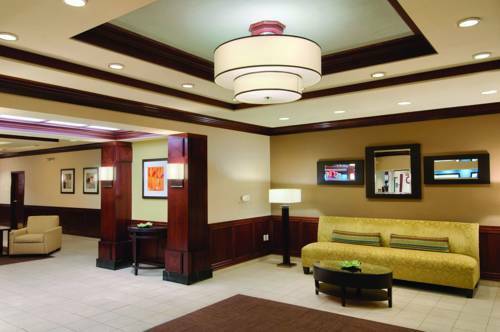 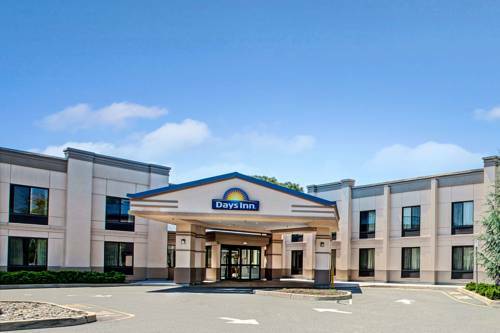 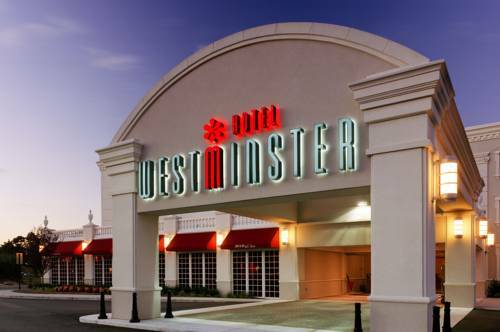 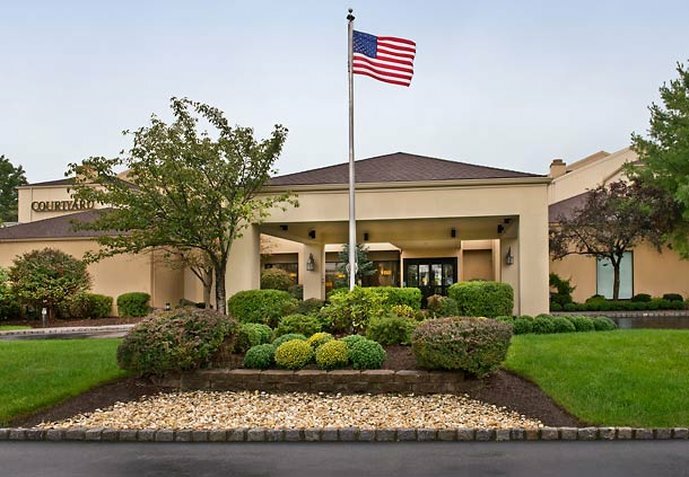 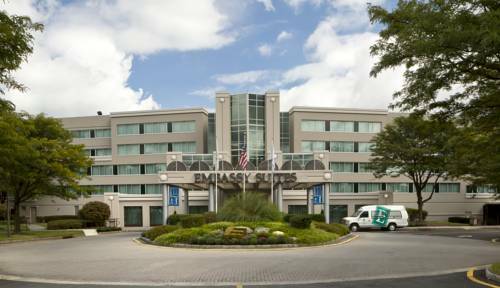 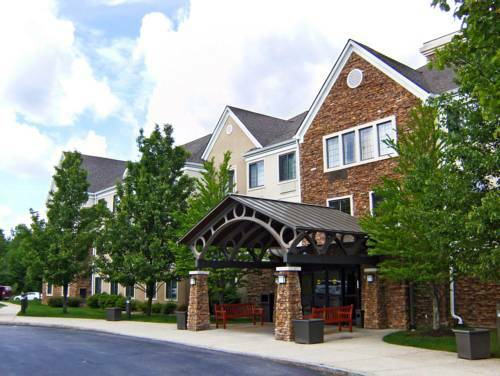 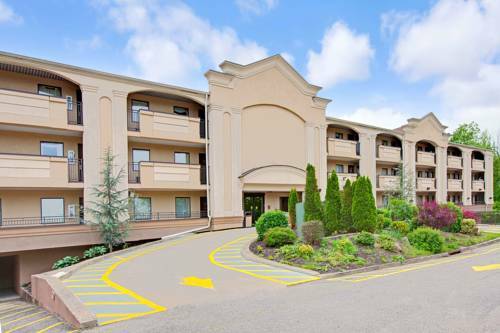 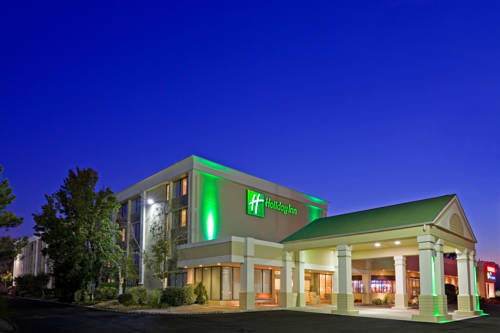 These are some other hotels near Ramada Parsippany, Parsippany. 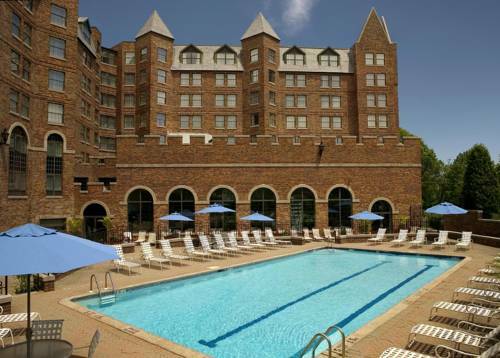 These outdoors activities are available near Ramada Limited.